The double solar cell charges the internal battery. es on the powerful 2 LEDs at dusk or low light automatically. Ultra slim design and made of high quality materials. 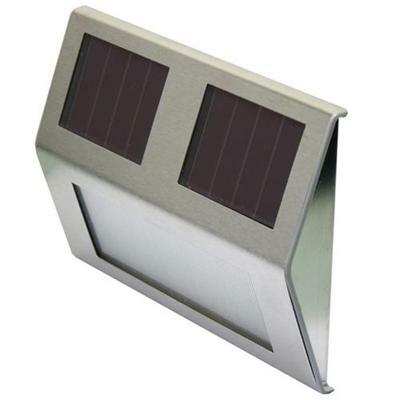 Be the first to submit a review for the Powerplus Goldfinch Outdoor Solar Wall Light.